Chris was born and currently lives in Newark, Delaware. He has played in various original and cover bands in numerous venues throughout the East Coast. In addition to performing live, Chris has also worked as a studio musician. 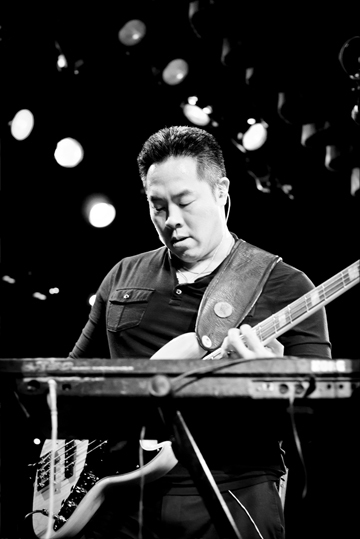 He started out as a keyboard player, but gravitated to the bass, which became his instrument of choice. 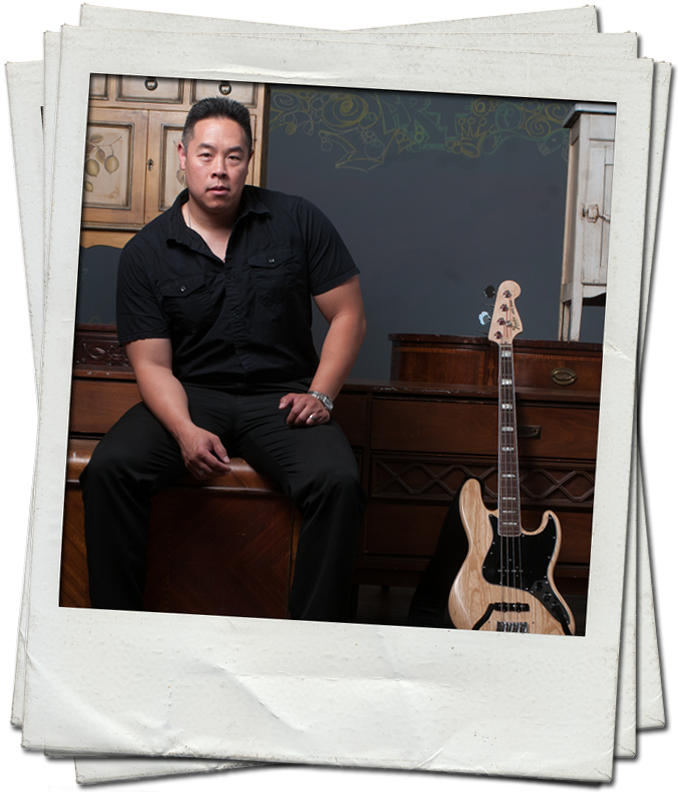 His bass influences include John Paul Jones, John McVie, Sting, Marcus Miller, Pino Palladino and Adam Clayton. 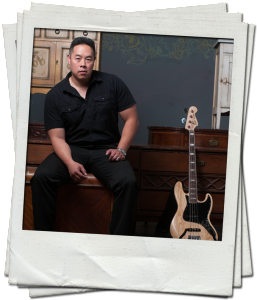 Chris currently plays Modulus and Fender basses and Markbass amplifiers.